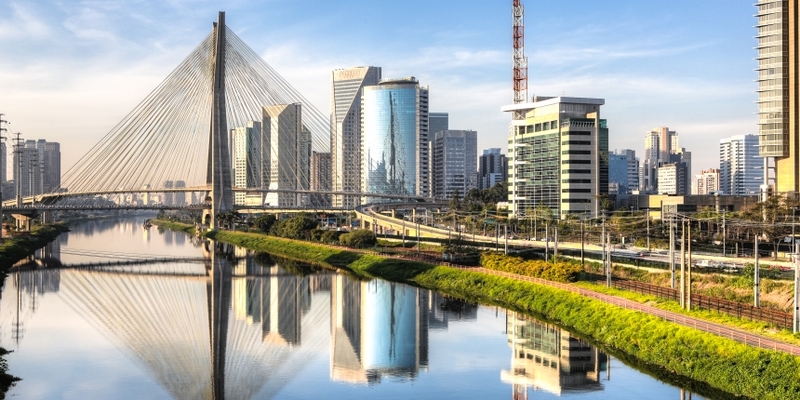 A new Ripple Gateway launched in Brazil today, the country’s second so far. The company, which is called Rippex, will service Brazilian residents, giving them a fast and affordable way to buy digital currency in the country, according to its cofounder Rafael Olaio. He added that the country’s mining community isn’t large or active enough to create enough bitcoins to sustain the local economy and that having a Ripple gateway is necessary to give people access to certain assets that are difficult to acquire by other means. Ripple users today can buy bitcoins, litecoins, dogecoins, and test the liquidity of the different markets. Olaio hopes this will help Brazilians to buy such digital assets at better prices. As a new customer incentive, the company is giving away up to 2,000 XRP to newly registered and verified users, who will receive their first 400 XRP upon the first fiat deposit, and the remaining incrementally thereafter. It’s hard to get a picture of the Brazilian bitcoin market, Olaio said. There isn’t much objective data for it and the general impression is that arbitrage is the main driver of the bitcoin economy there. Rippex’s model is to offer a platform for frictionless conversion between Brazilian reals (BRL) in banks and in the Ripple network. It will have strict control over its reserves to assure that each BRL in the Ripple network is backed by 1 BRL in the bank account, Olaio explained. He said the company keeps users’ assets in separate bank accounts from the corporate funds and, for transparency, intends to disclose the companies with which Rippex banks. 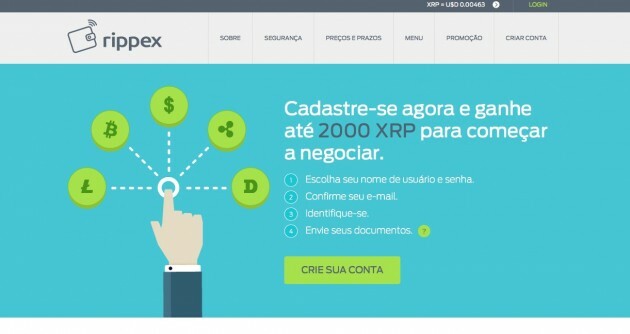 Rippex is the second Ripple gateway to enter the Brazilian market, following Ripple LatAm, which was launched by payments solutions provider AstroPay to service customers is seven markets, including Argentina, Brazil, Chile, Colombia, Mexico, Peru and Uruguay. While Rippex is a Brazilian company focused on Brazilian customers, Olaio suggested that Brazil could perhaps “be an example of adaptation” for the Latin American region. Bitcoin regulation is unclear in Brazil, as everywhere in the region. Olaio’s guess is that Latin American countries will keep an eye on what happens in the developed regions of North America and Europe, but look to Brazil to adapt locally suitable versions of any new rules.